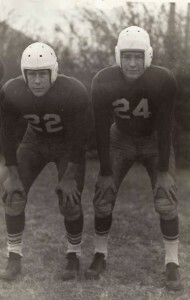 The Ford brothers of Breckenridge were among the first of many great passing quarterbacks to come out of the Big Country. 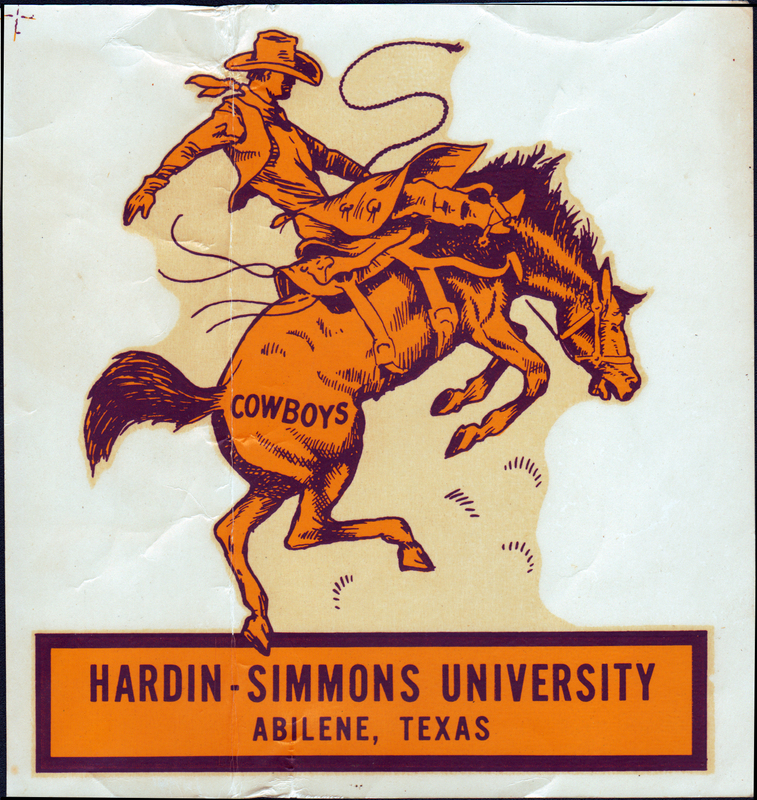 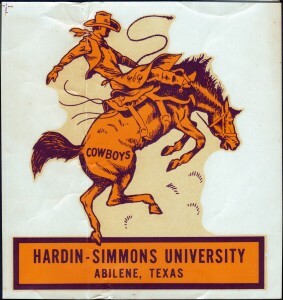 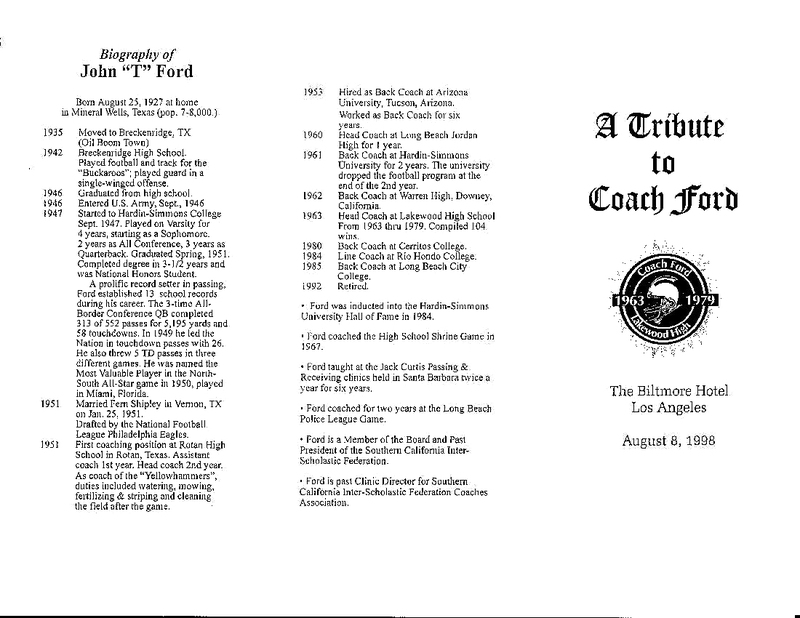 Both are in the Hardin-Simmons Hall of Fame. 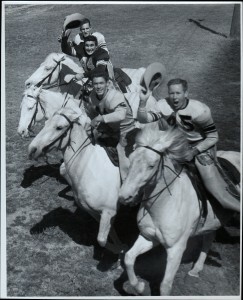 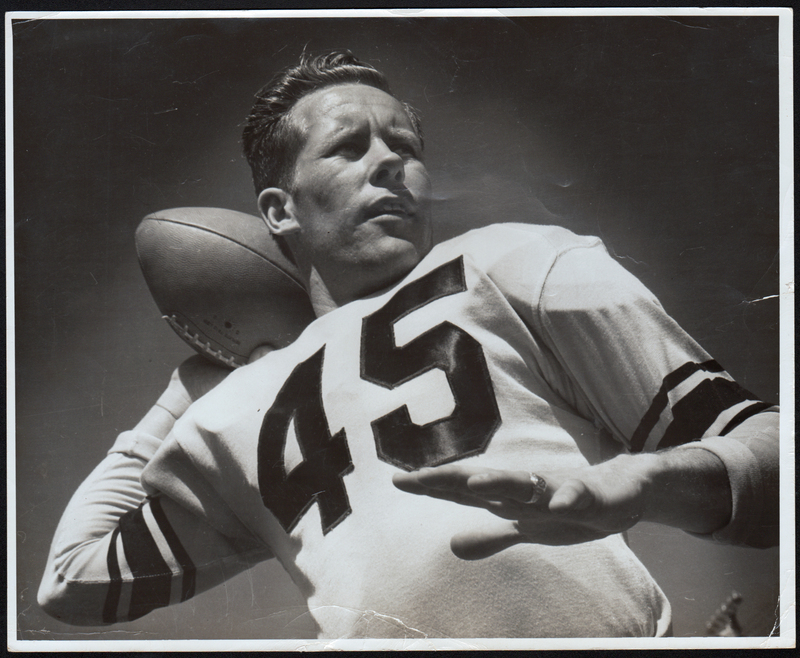 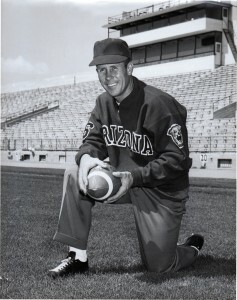 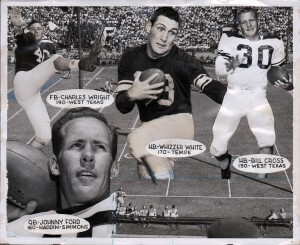 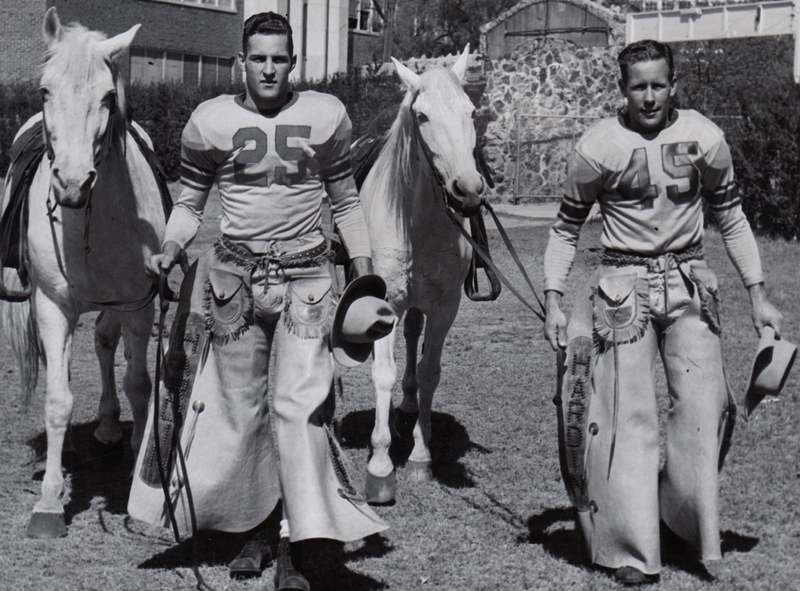 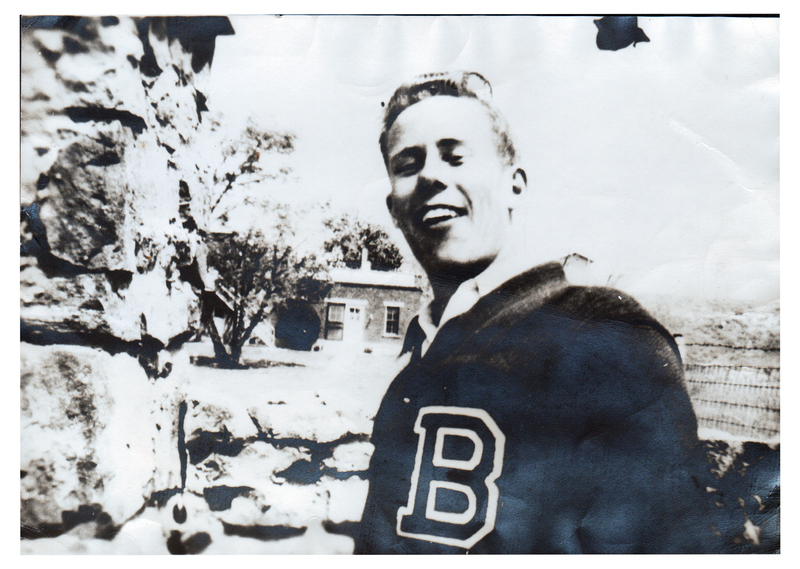 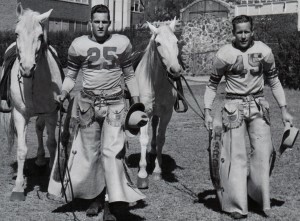 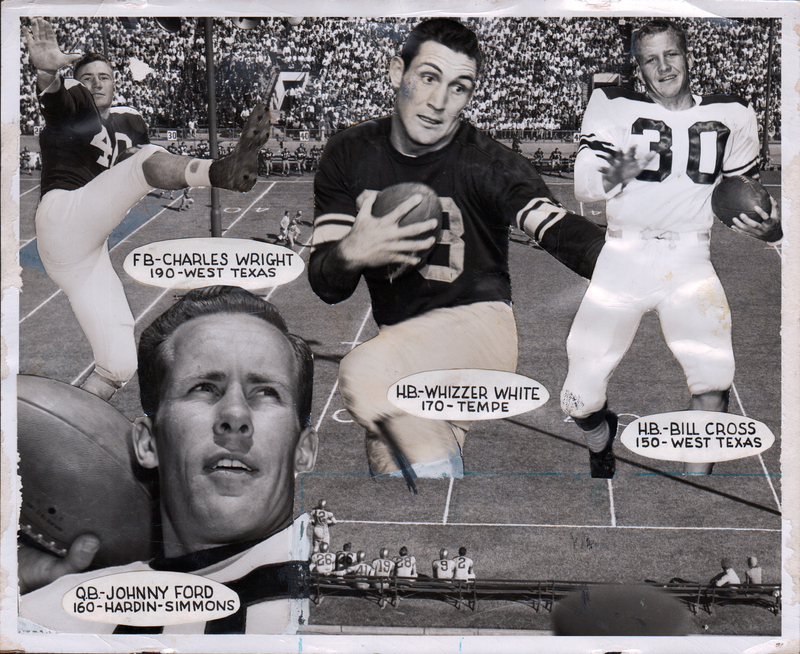 John set 13 Cowboy passing records and ranked among the nation’s top 10 passers in 1948, 1949 and 1950. 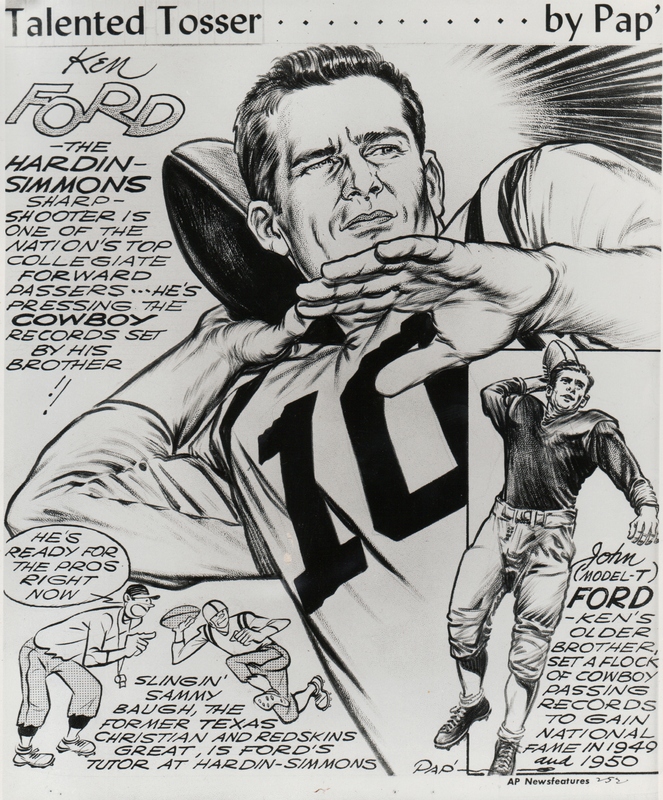 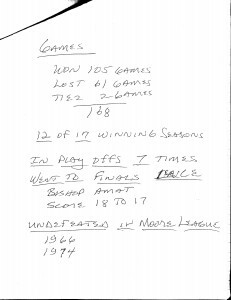 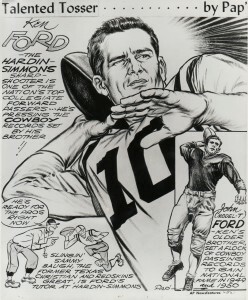 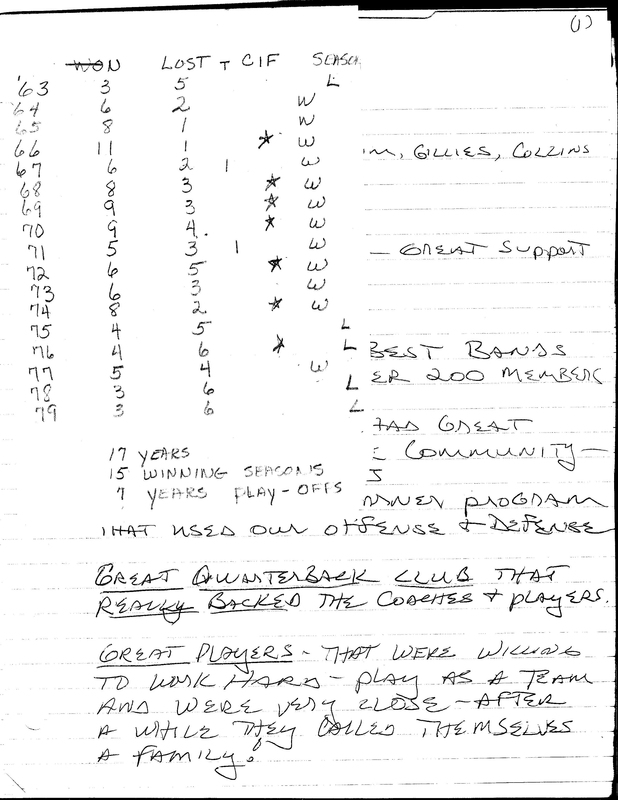 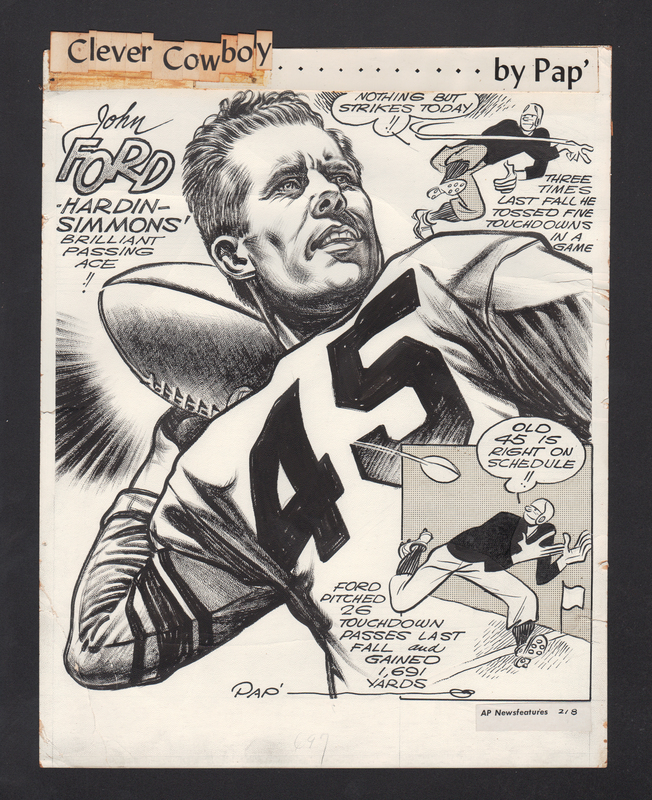 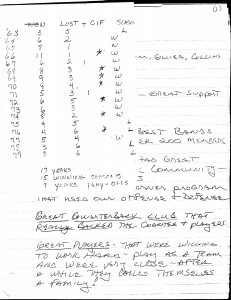 His 26 touchdown passes in one season was a national record at the time. 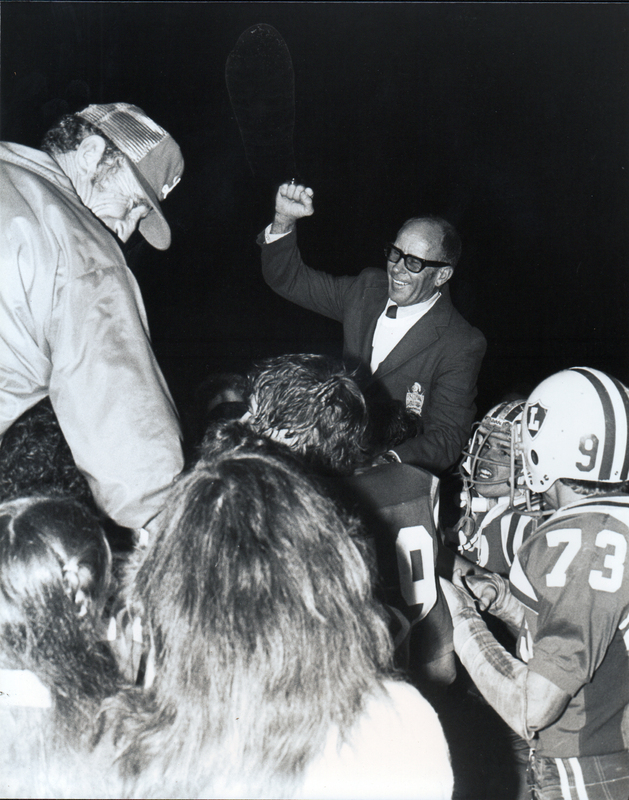 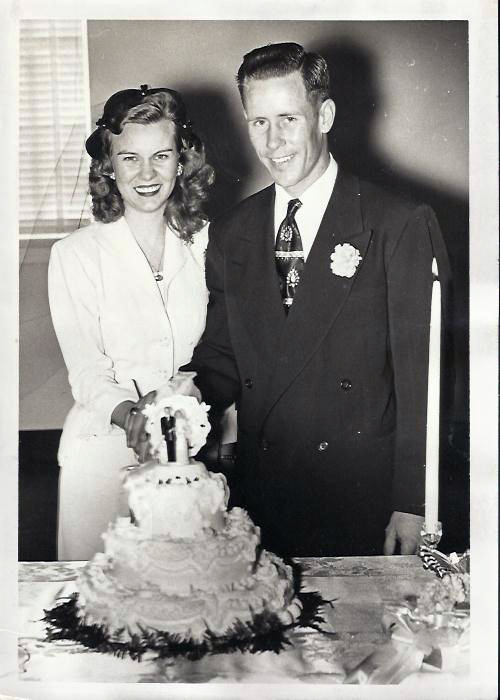 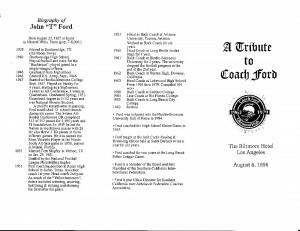 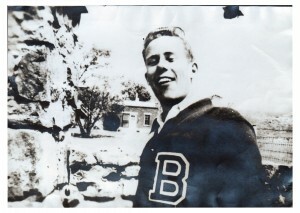 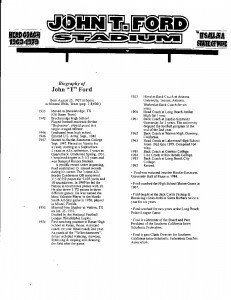 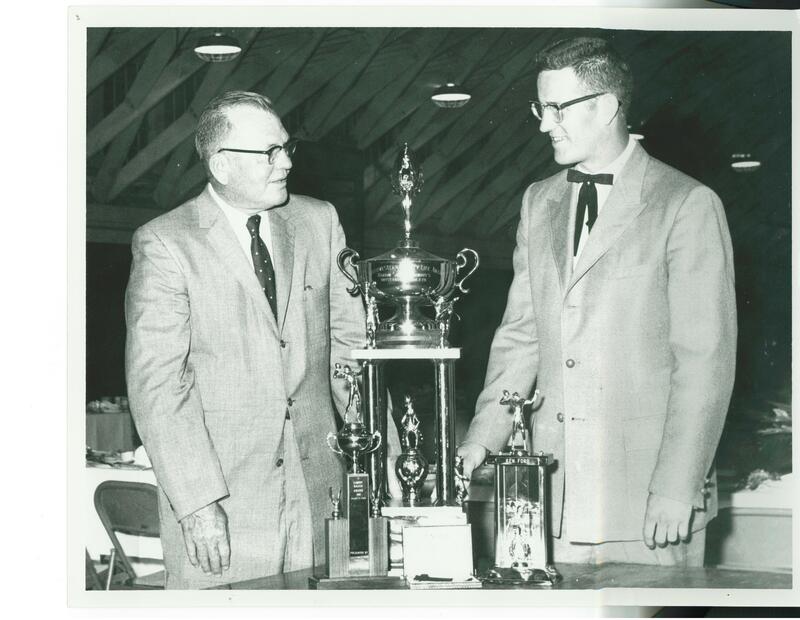 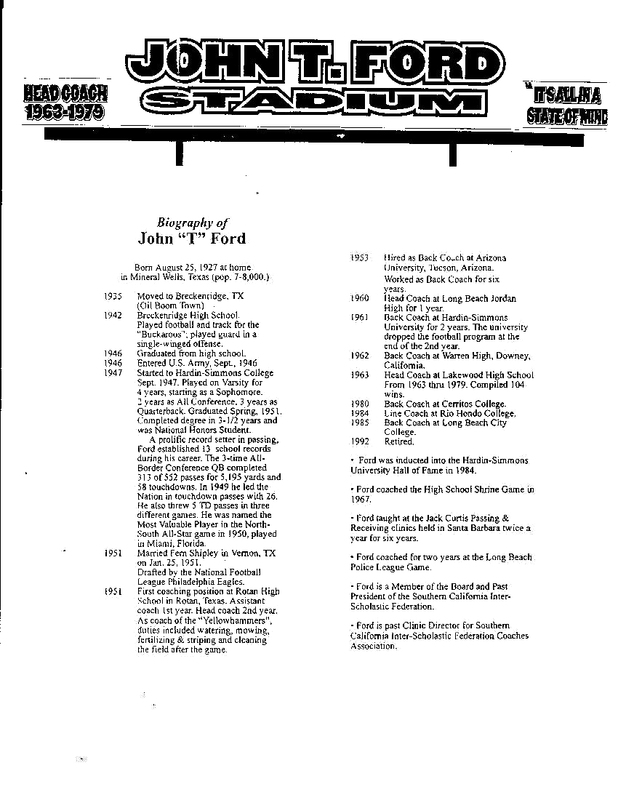 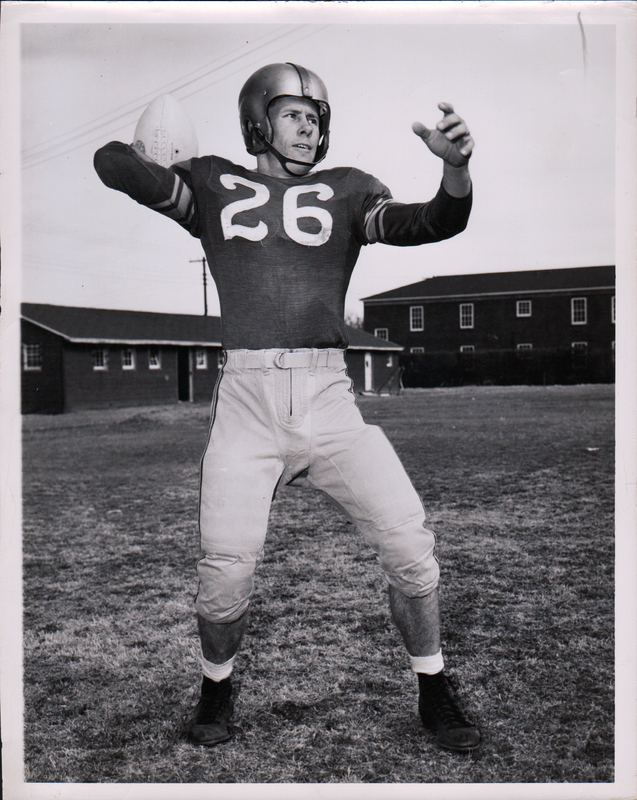 He was named the most valuable player in the North-South Shrine All-State game in 1950. 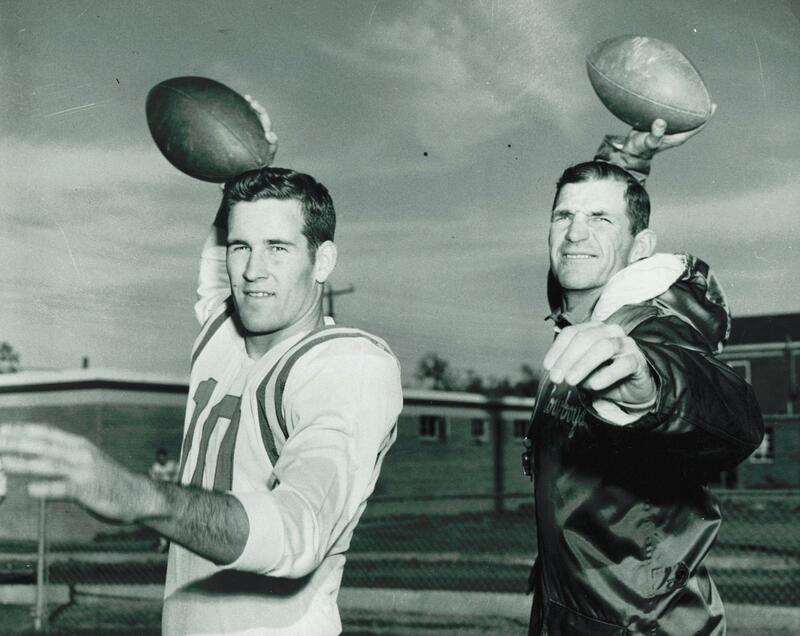 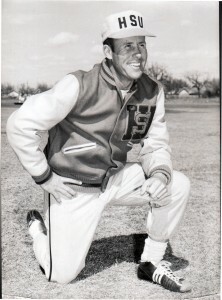 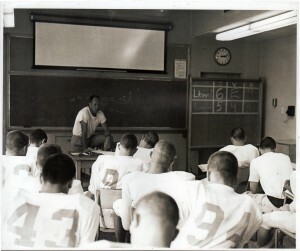 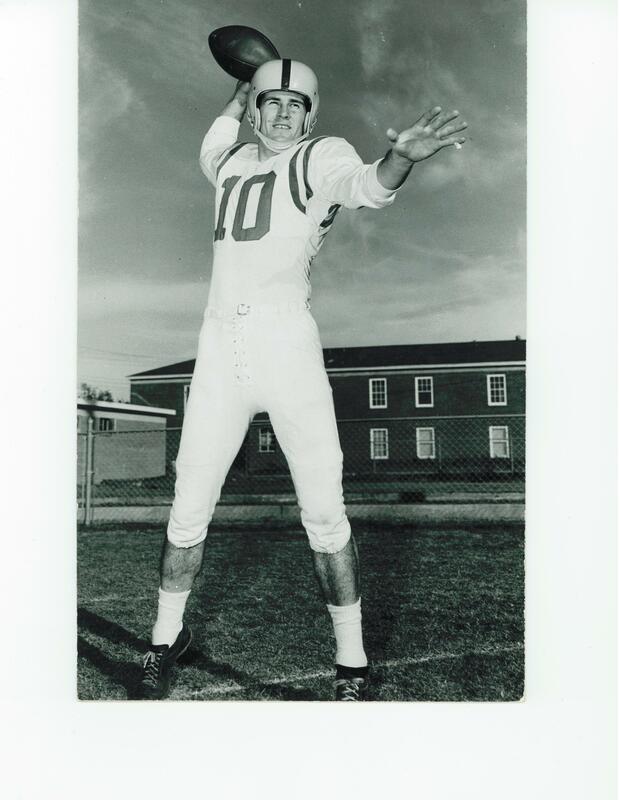 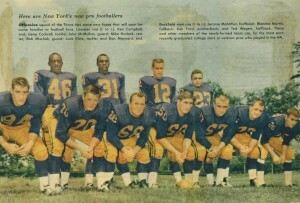 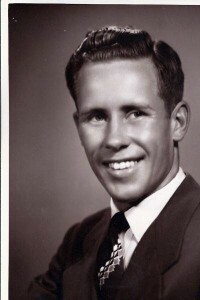 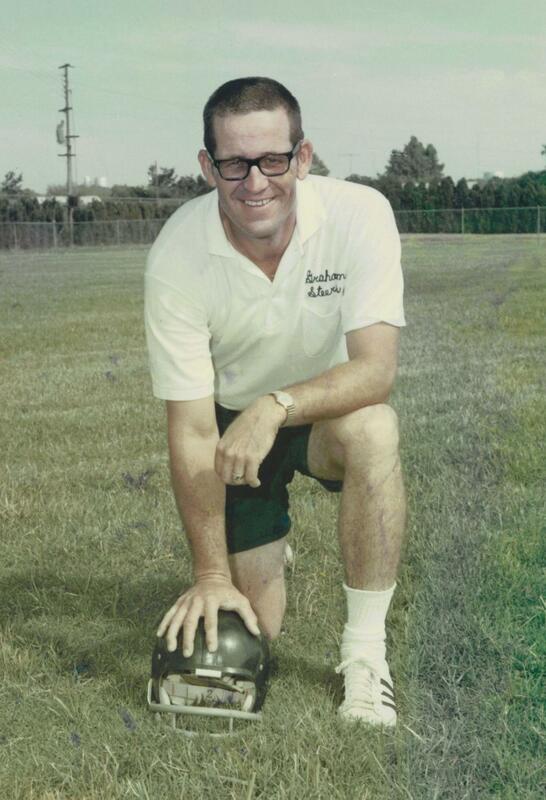 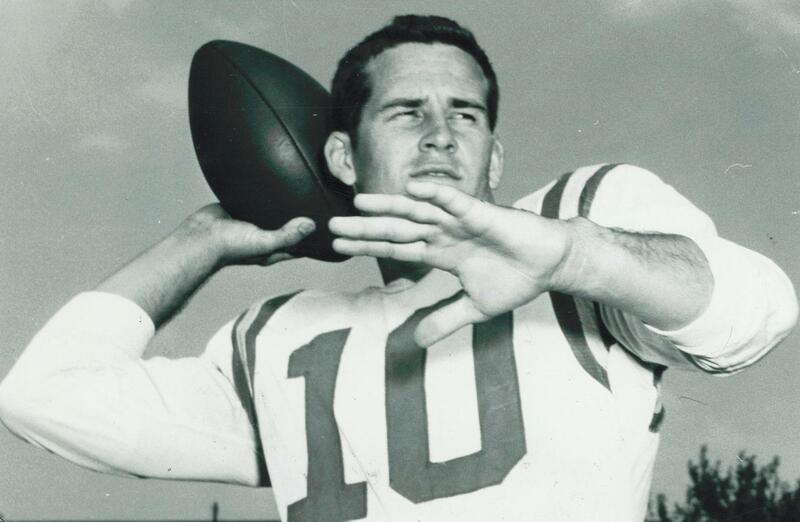 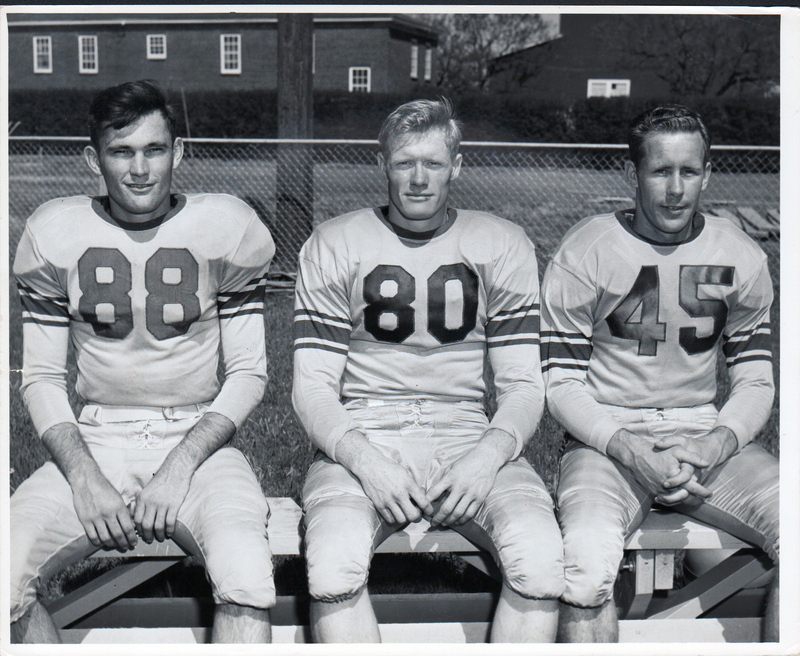 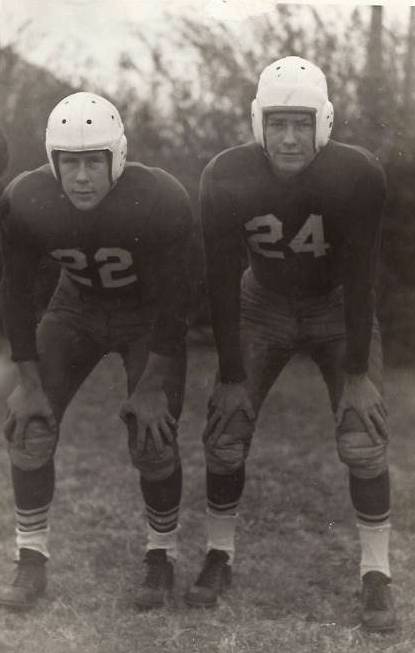 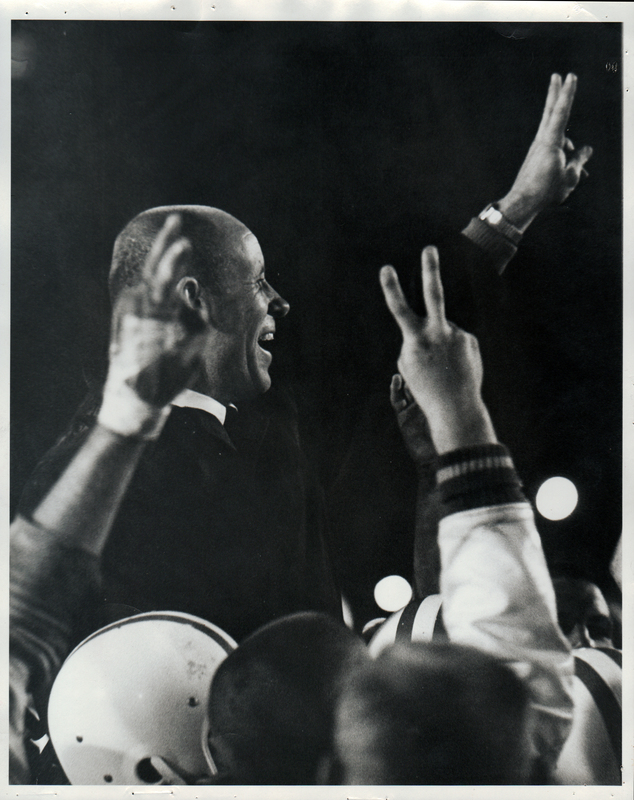 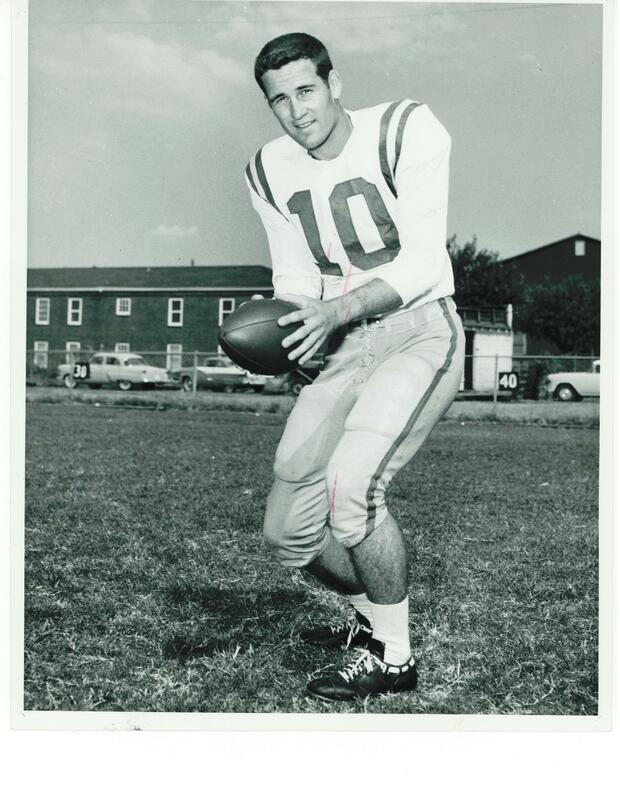 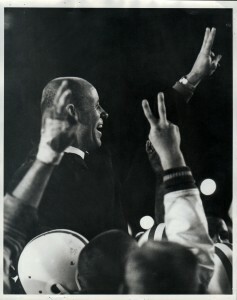 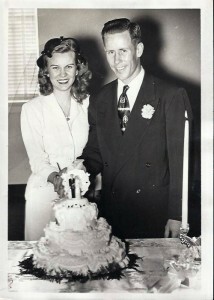 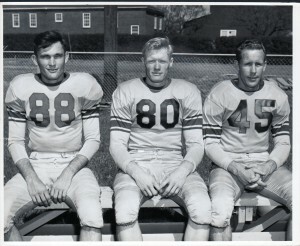 Ken led the nation in passing in 1957 and finished as the fourth-leading passer in HSU history in the Division I scholarship era at the school. 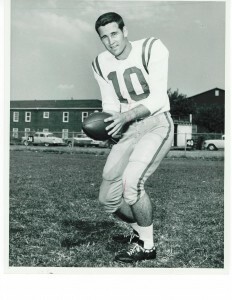 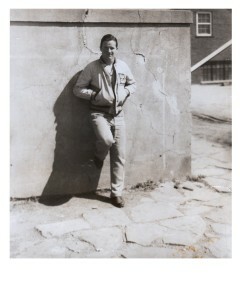 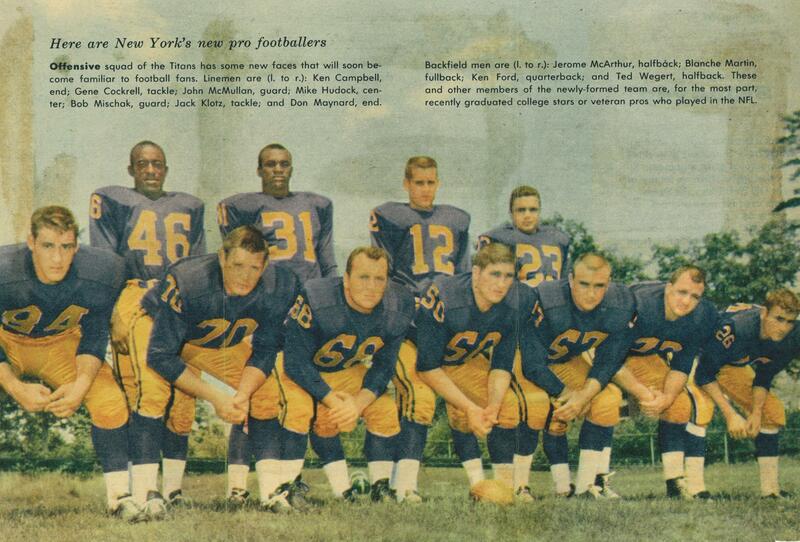 He was the most valuable player in the Blue-Gray game in 1957 and played for the New York Giants in 1958 and the New York Titans in 1960. 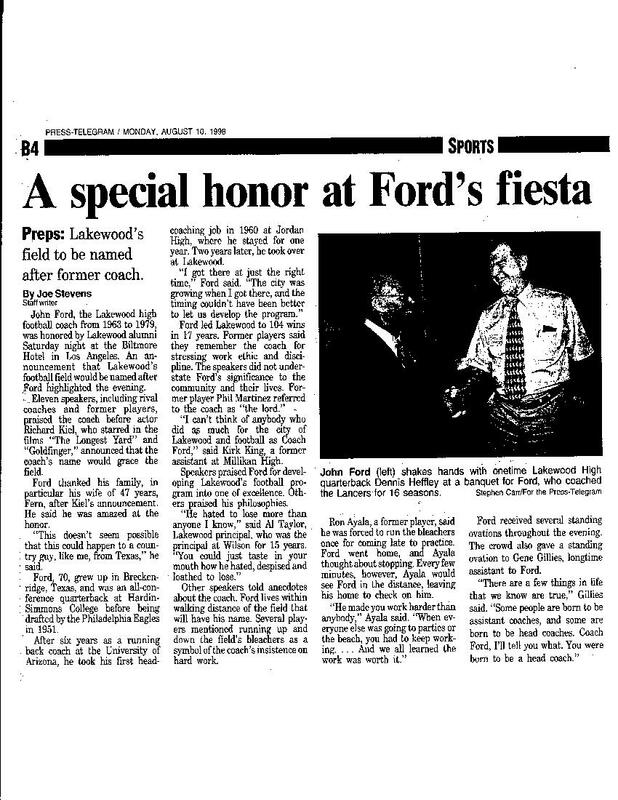 John Ford is Deceased.